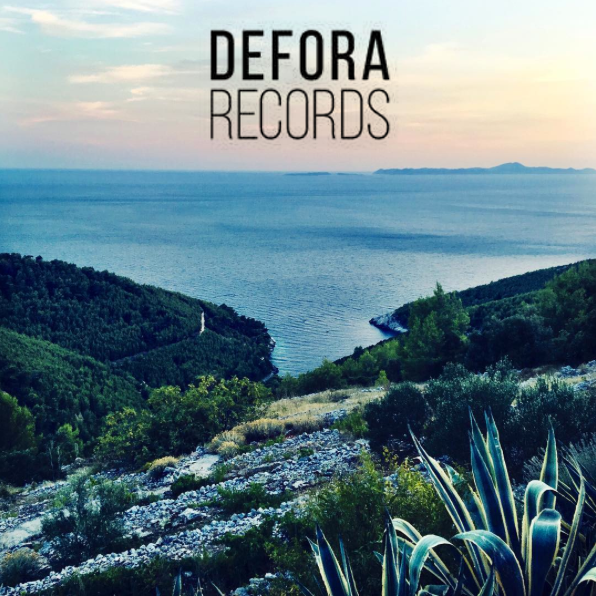 Defora Records presents “Dreamt” the new release by Hex. Fresh faced dynamic duo based in the UK, on a mission to expand and explore their musical capabilities. From a young age, music has been a second nature to them and a continuos journey that they have shared together. Several years of experience in production, and many in studio epiphanies as they eagerly attempt to master new software have lead them to the road they are on today. An open-ended soundscape of stripped back, intelligent grooves catering for the clubroom and after party alike. Their release includes 2 outstanding original tracks with deep and dub influences, that perfectly describe the HEX sound.